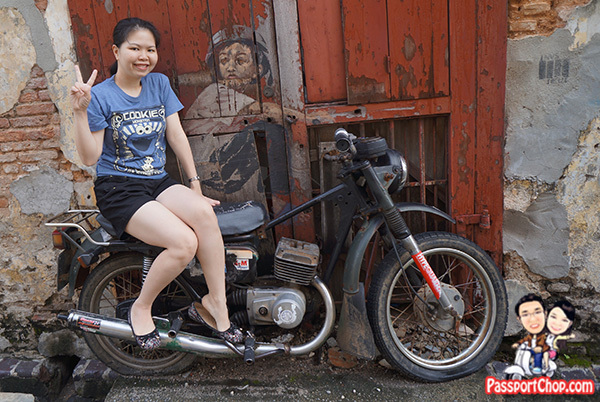 There is more to Penang than Georgetown e.g. 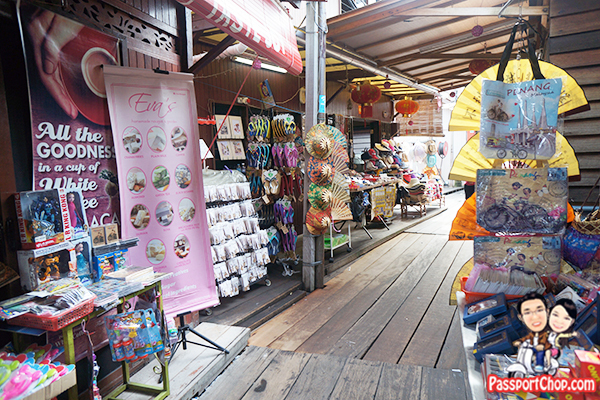 Penang Hill, Kek Lok Si Temple, Batu Ferringhi but if you just want to chill out at Georgetown for this trip, this is PassportChop.com’s recommended itinerary for you. 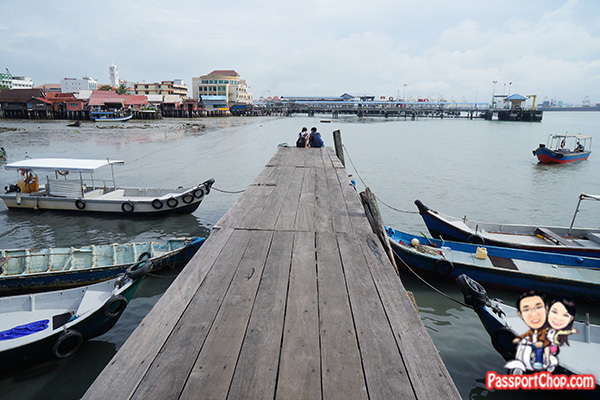 This is more like a 4 Day 4 Night itinerary since you will land on Friday night – this way, you can maximise the 3 full days you have in Penang (Saturday, Sunday, Monday). You will then fly off to Singapore on Tuesday morning. 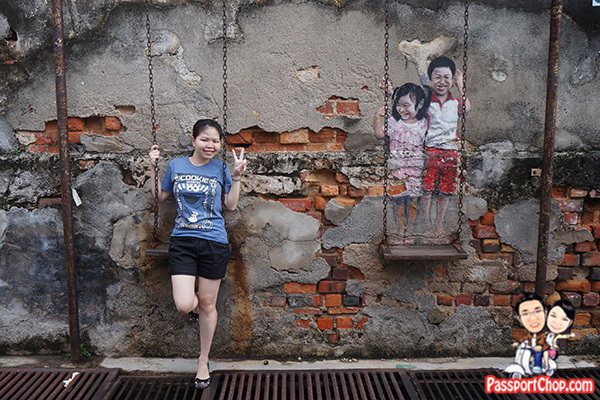 You can download a copy of this Penang 4D3N itinerary at the link below – just “Facebook like” this blog post to unlock your Penang itinerary download. 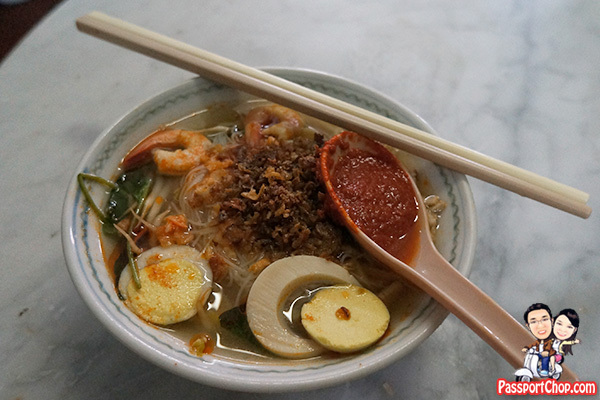 Day 3 involves quite a number of places around Georgetown and taking public transport might not be convenient – we engaged a private guide from www.tour-incentive.travel – the cost is RM75 per hour for a limousine (Toyota Camry) with English speaking chauffeur. 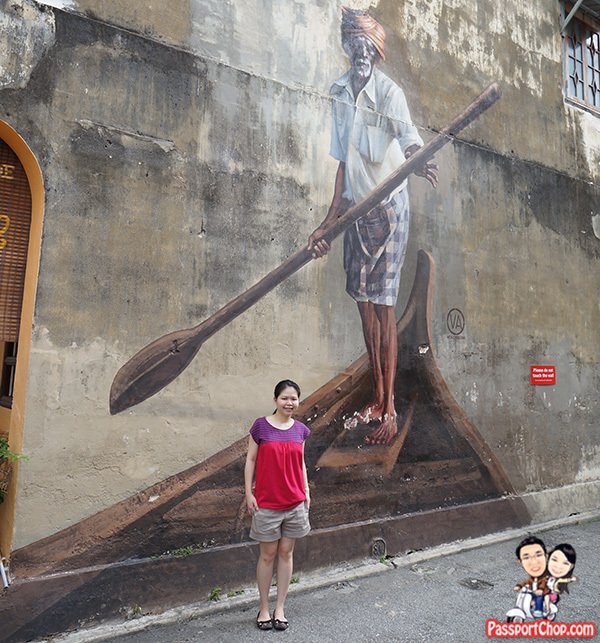 If you are engaging Tour & Incentive Travel, I strongly recommend you ask for Philip to be your guide/chauffeur as he is a local Penangite with good knowledge of the best eating places and where to find most of the street art murals. 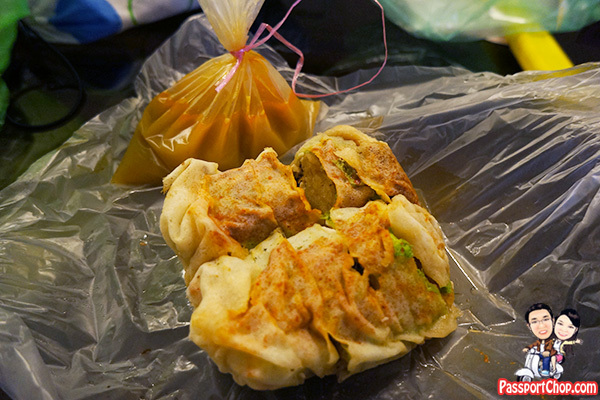 He is very patient and understanding and will accommodate to your needs. 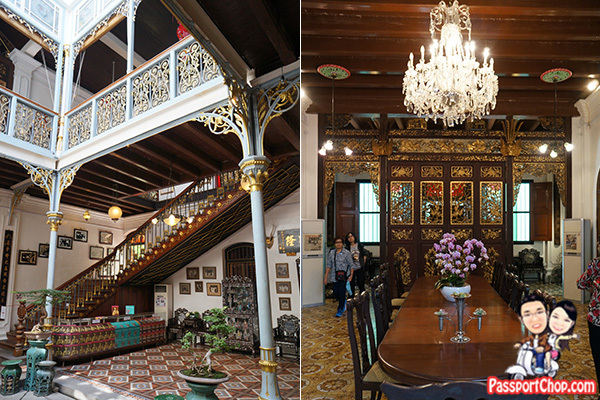 how much is the 4 hour Chauffeur Drive Package with Hotel Jen Penang?